Ndali Vanilla is the love child of an English woman called Sturdy. Its fathers are 1,000 Ugandan farmers, who fertilise their vines along 200 miles of unmade roads from the Congelese border to the rift valley. 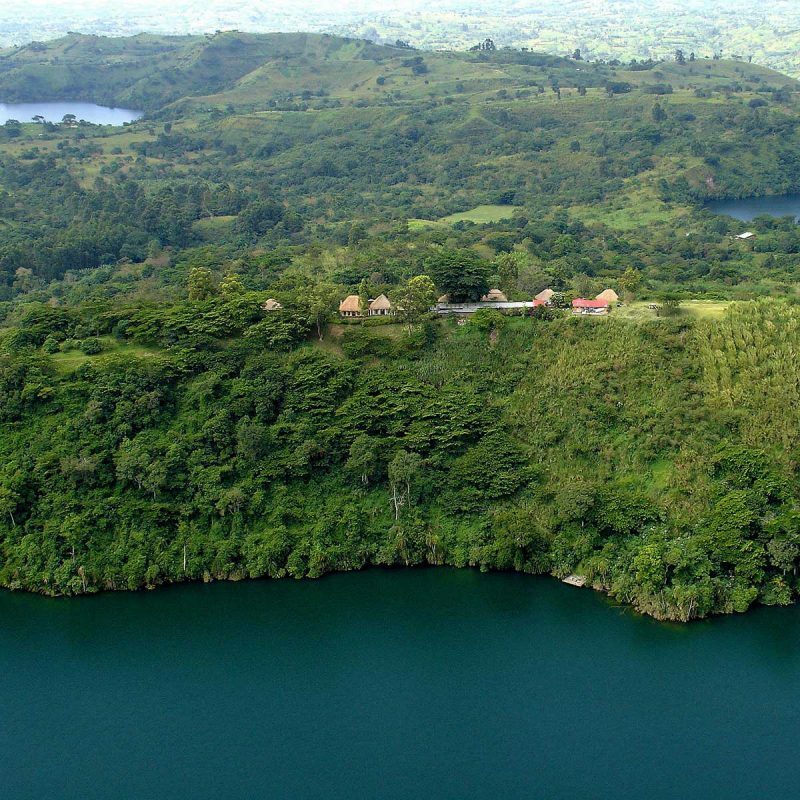 Ndali Estate is a 1,000 acre mixed tropical farm amid the explosion craters of the Ndali Volcanic Field in Western Uganda. 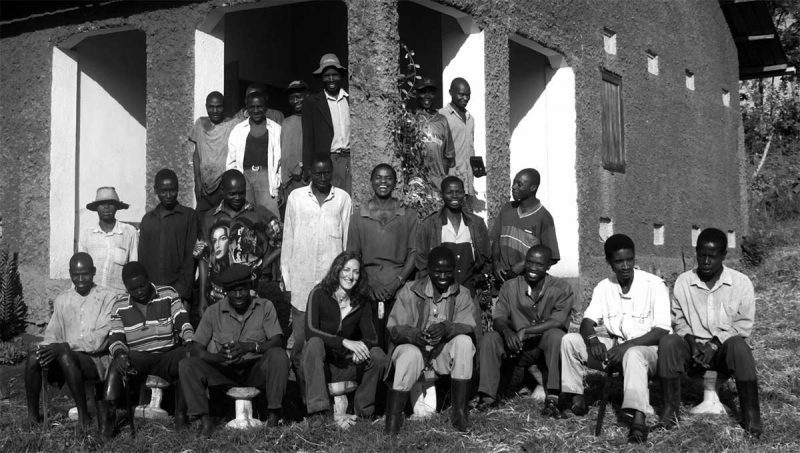 The farm specialises in exquisite quality Fairtrade vanilla extract and Fairtrade organic vanilla powder and vanilla pods which it grows on Ndali and also buys from other Fairtrade farmers. Ndali vanilla is cured, milled and extracted on the farm and exported as bulk to major industries. The cream of the crop is packaged in small batches under the ndali vanilla brand for retail.